I'm not weird....i'm quirky !! : Recent photo of me and Leith at the cinema watching Star Wars 3D !! 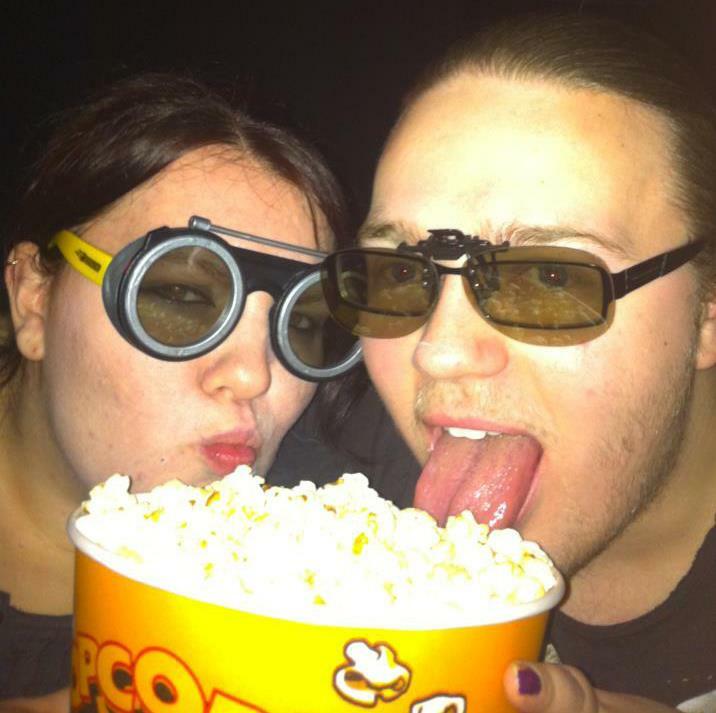 Recent photo of me and Leith at the cinema watching Star Wars 3D ! !